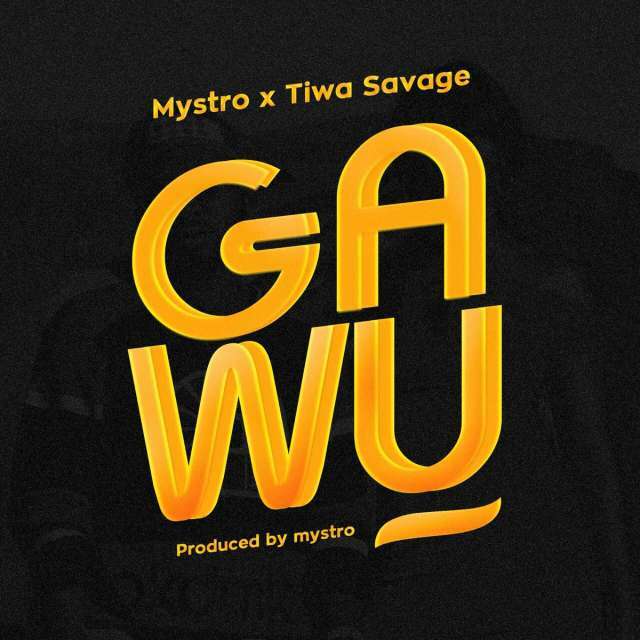 Mystro teams up with Tiwa Savage » on his new single, 'Gawu'. 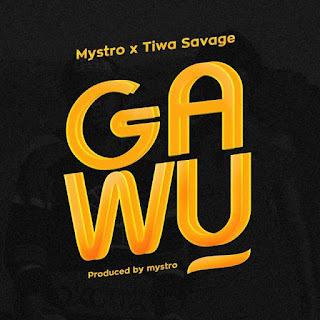 The producer/singer who is responsible for a number of hit records this year is out with his new single and it features Mavin's Tiwa Savage. 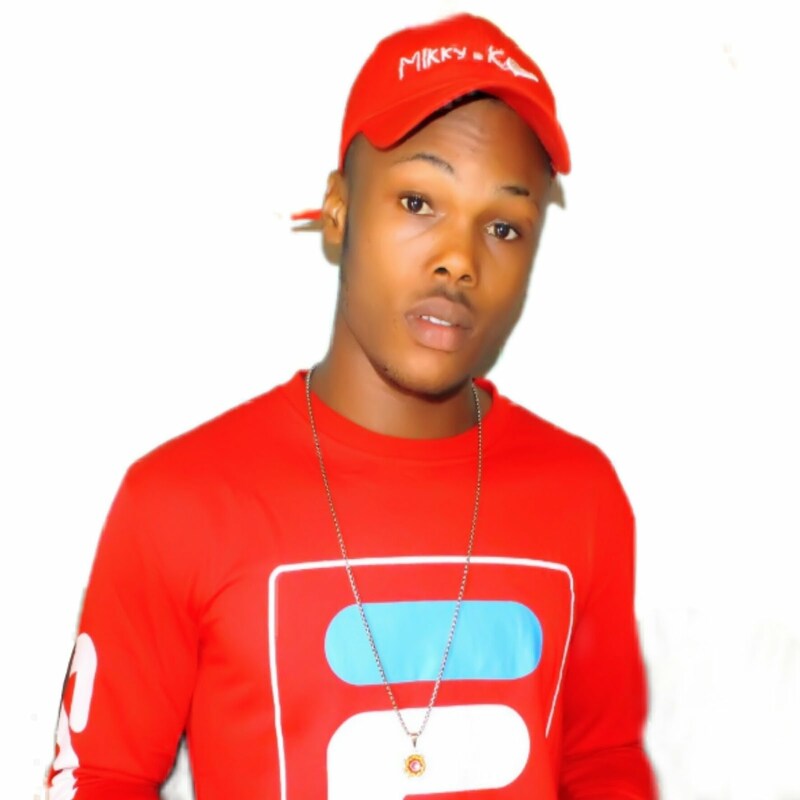 'Immediately' » which features Wizkid, and the song is a heavy afrocentric tune that is definitely on its way to becoming a club banger.